During the course of being in business, you will incur some business related expenses. For example you may decide to advertise on Google or Facebook, you pay rent if you have a physical location, there will be purchase orders for your product which will include a freight charge. Some expenses only allow a portion to be claimed. For example, only 50% of your meals expense may be claimed (under certain guidelines), but a long haul trucker is allowed 80%. All of these expenses are applied against your revenue to reduce the taxes you will have to pay. The only way you are allowed to claim any of the expenses is if you keep the receipts to verify your claim. You do not need to submit the receipts to Canada Revenue Agency (CRA) but you will need to keep them in a safe place in case you need to submit them. Deductible advertising expenses include but are not limited to newspaper, television, radio, billboards, digital including Google Ad Words and Facebook, plus a variety of other non-tradition advertising methods such as bus stops. Also included in advertising expenses are any amount you paid as a finders fee. This amount is money owed to you that you cannot collect. You can deduct bad debt if the account receivable is a bad debt during the taxation year and you had already included the receivable in income. During the course of being in business, you may have to pay an annual license fee or dues (for example to maintain your Real Estate license you must pay a fee to the licensing board). You cannot deduct club membership dues including initiation fees if the main purpose of the club is dining, recreation, or sporting activities. You can deduct the cost of delivery, freight, and express incurred in the year that relates to your business. For example, if you have your product shipped from the supplier and there is a shipping charge, you may claim this charge as a deduction. If you have a restaurant or retail showroom you should carry commercial insurance. You can claim the insurance for any buildings, machinery and equipment that you use in your business. Life Insurance cannot be claimed as an expense unless the policy is collateral for a loan related to your business in which case you may be able to claim a portion. This expense is one that is sometimes misused as a catch-all for all office expenses. It should be used for things such as pens, paper, stamps, envelopes – that sort of thing. For things such as office chairs and desks or even computers, they should be claimed as Capital Items. For supplies that are used indirectly in your business (such as motor oil for a mechanic), they should be claimed as Supplies. 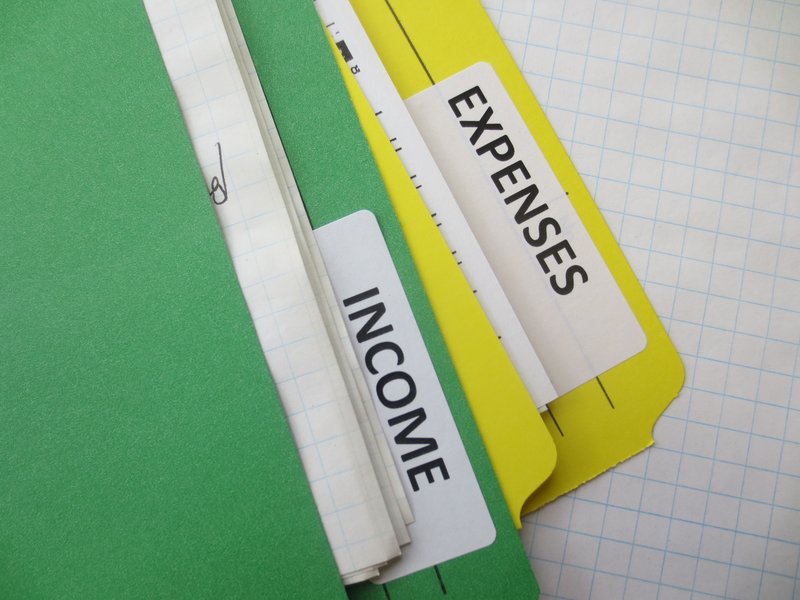 These expenses are used indirectly to maintain your business. For example a cleaning person would have cleaning supplies, a dog groomer might have shampoo, or a mechanic might have engine oil. When you incur travel expenses to earn business and professional income, you may claim them as deductions. This includes but is not limited to public transportation fares, hotel accommodations and a portion of some meals. Perhaps one of the most overused of business expenses, the portion that you may claim as a deduction is 50% (there are some exceptions to this rule). This also applies to meals and entertainment costs that are incurred when you travel to a convention for example. When you submit a meal expense receipt that has a kids meal on it, it will likely be disallowed. It is also important to note that some industries are more likely to incur meals & entertainment expenses than others. A retail showroom owner will have very few as compared to a real estate agent who may take potential clients out for dinner to get them to sign with him. Entertainment expenses include but are not limited to tickets and entrance fees to an entertainment or sporting event, gratuities, cover charges, and room rentals such as for hospitality suites. It is very important to note that these expenses are guidelines only and what you are eligible to claim may be different. It is always best to speak with a professional about your financial matters. James Walker is always available to answer your questions. Please call (905) 272-4000 to schedule an appointment.